Dr. Sukhdeep Brar, Dr. Danielle Kepler, and the staff of Klahanie Center Veterinary Hospital in Sammamish provide a variety of services including preventative health examinations, emergency services, geriatric counseling, dental care, dietary planning, exercise regiments, boarding, behavior counseling, and multiple surgery options. 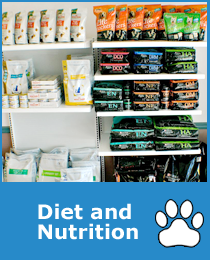 At Klahanie veterinary clinic we emphasize preventive medical treatment and consultation for pets. Thinking about adding a new pet to the family? Whether you are adopting from an individual, breeder, or shelter, we recommend bringing your pet in as soon as possible. We will perform a thorough physical examination and check for internal parasites, some of which cannot be detected with the human eye. Don't Get Bugged by Flea and Tick Season! The temperate, wooded Seattle area makes for a year round flea and tick season. Urban and boarding environments can also expedite the spread of these parasites. 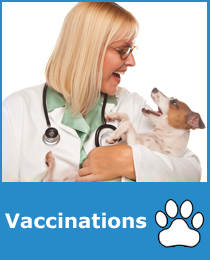 We recommend monthly preventative medications to safeguard your pet against these infestations. Heading out of town? Whether you are taking your pet with you via car or plane, or boarding them while you are away, Klahanie Animal Hospital can guide you through the traveling process. In many situations health certificates are needed to travel, some of which can take up to several months to attain, depending on the destination. For more information on common household toxins, View This PDF of Top 10 Pet Poisions or feel free to call Klahanie Center Veterinary Animal Hospital in Issaquah at 425-392-3110 for more information. Issaquah, WA. 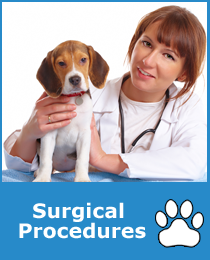 Must be licensed to practice veterinary medicine in state of Washington. Requires D.V.M. or V.M.D. from an accredited school, or ECFVG certification or other suitable qualifications. Send resumes to HR, Brar Enterprises - DBA Klahanie Center Veterinary Hospital, 4582 Klahanie Drive SE, Sammamish, WA 98029. 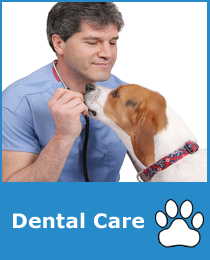 We Accept Seattle Humane Society FREE Exam Coupons at Klahanie Animal Hospital.